Benoit New York opened in 2008 a few steps away from Fifth Avenue and Central Park, in the space formerly occupied by La Côte Basque. 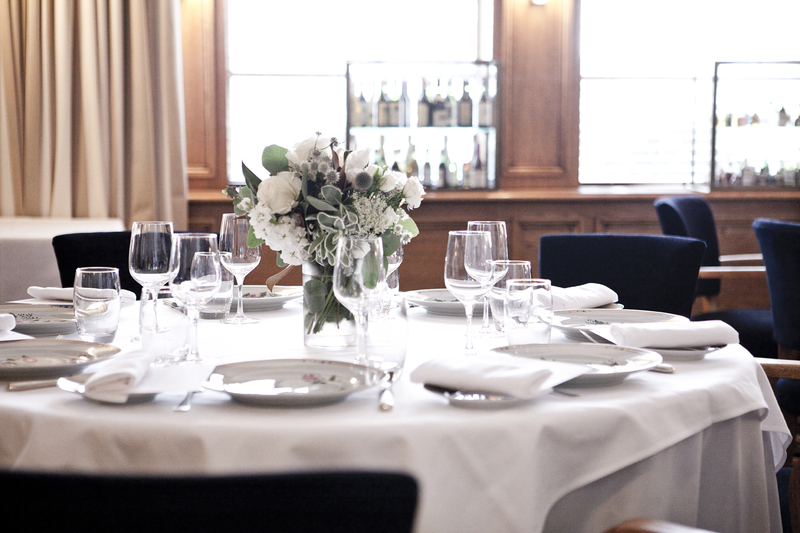 The bistro echoes the original Benoit in Paris, which first opened its doors in 1912 and became part of Alain Ducasse Entreprise in 2005. 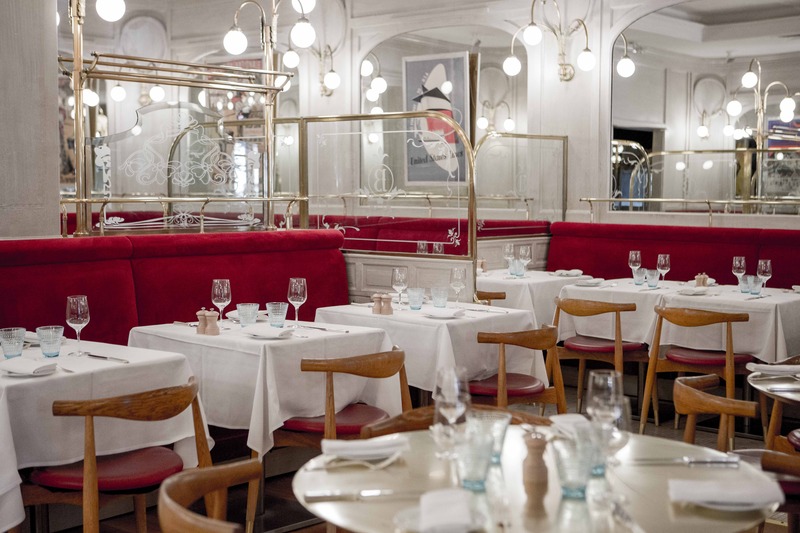 In the city's dynamic urban environment, guests can enjoy a quintessential Parisian bistro experience which has been recreated and modernized. 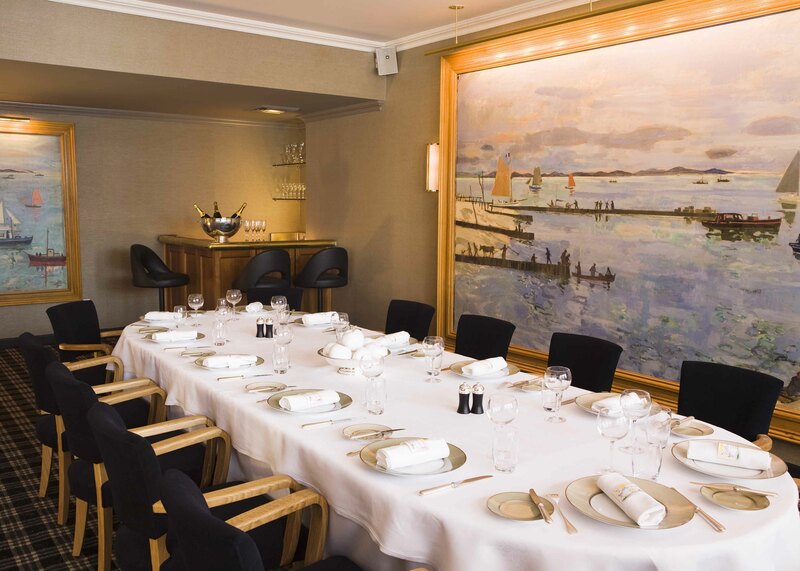 In August 2016, Alain Ducasse transformed the original Benoit into a more modern 21st century dining destination. While the updated look still retains traditional French bistro elements, such as the signature red velvet banquettes, the lighter color palette and brand new Wine Bar bring a breath of fresh air to the heart of Midtown Manhattan. 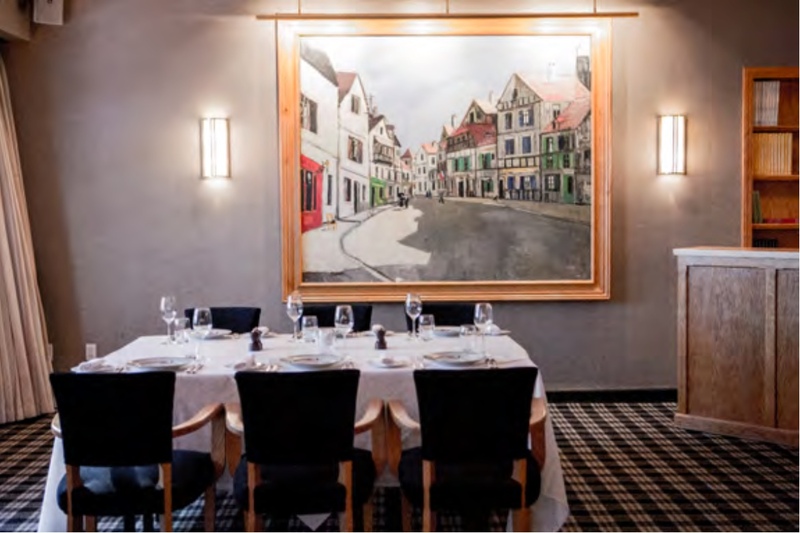 The restaurant & Wine Bar offer a mix of classic and contemporary French bistro cuisine at lunch, dinner, and weekend brunch, courtesy of recently appointed Executive Chef, Laëtitia Rouabah. 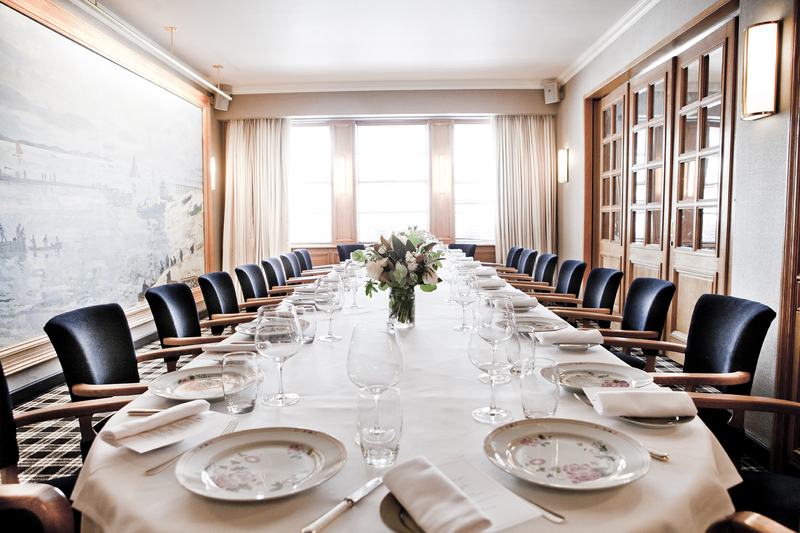 Located directly above the restaurant on the second floor and accessible through a private entrance are Benoit's four beautifully-appointed private dining rooms. 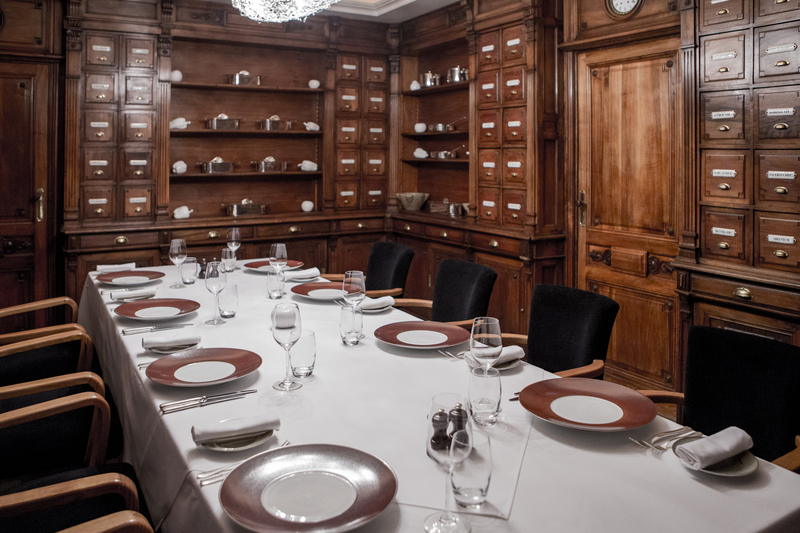 L'Officine is an intimate, 12-seat room set in an original antique 19th Century apothecary from Bordeaux, brought over by boat and very dear to Alain Ducasse. 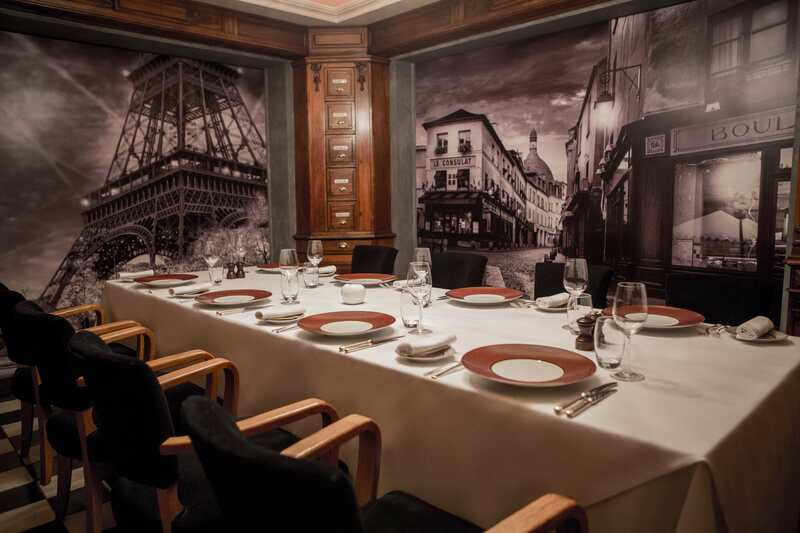 A perfect setting for guests looking for a unique culinary experience that will transport you to Paris. Les Salons are three exquisitely designed rooms named after streets leading to Benoit in Paris: Saint-Martin, Hôtel de Ville and Rivoli. Ideal for quick business lunches, holiday parties and more, their authentic French décor is reminiscent of traditional Parisian restaurants. 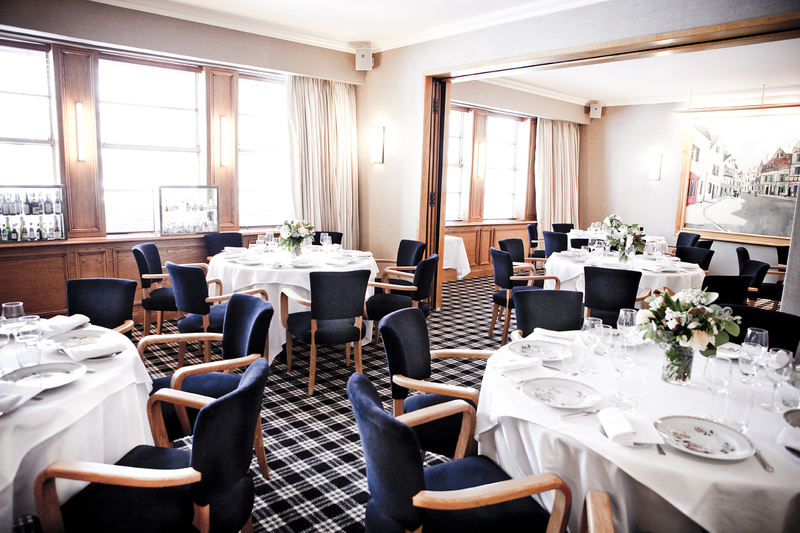 Combined, they can seat up to 68 guests (120 standing).